One of the best parts about teaching upper elementary students is taking picture books and using them as mentor texts for reading instruction. I love when my students come to our community area (a giant rug) and we listen to and discuss a short, engaging picture book. 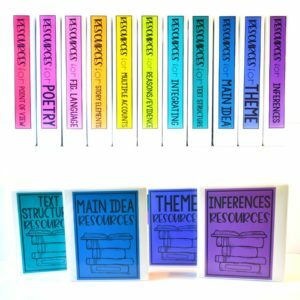 Click here to see all of my mentor texts and picture books for 4th and 5th grade. I also love taking that picture book and reviewing some key reading skills with it. 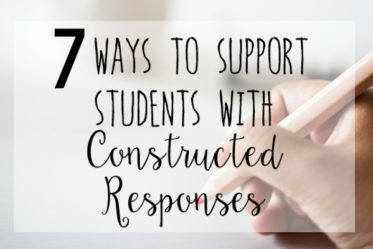 The students are practicing rigorous reading skill but the read aloud aspect definitely makes it accessible to them (especially important if you teach readers who struggle). I love spring time because I can use one read aloud to review several skills at once. I wanted to share with you two of my favorite spring read alouds that allow me to review several key literature and informational skills. This post contains affiliate links if you wish to purchase the books mentioned in this post. 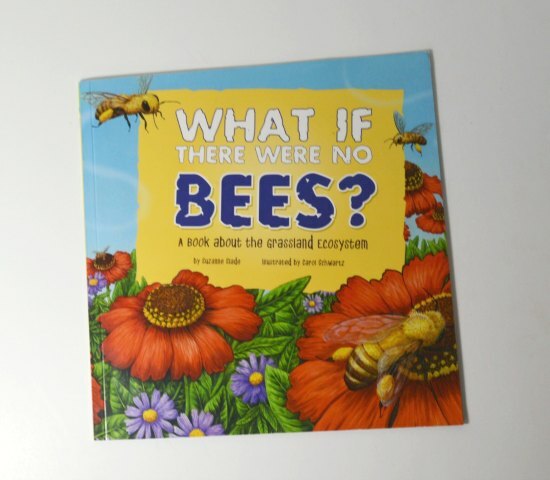 Spring Read Alouds: What If There Were No Bees? What If There Were No Bees? : A Book About the Grassland Ecosystem is an informational text that explores the importance of bees in a grassland ecosystem. With colorful graphics and tons of interesting and relevant facts, the book explores the impact and importance of bees and their relationship with the other animals in the ecosystem. I like using this book to really focus on author’s main point and how that main point is supported by reasons and evidence. Throughout the book, the author provides reasons to support the the main point that bees are critical to grassland ecosystem. 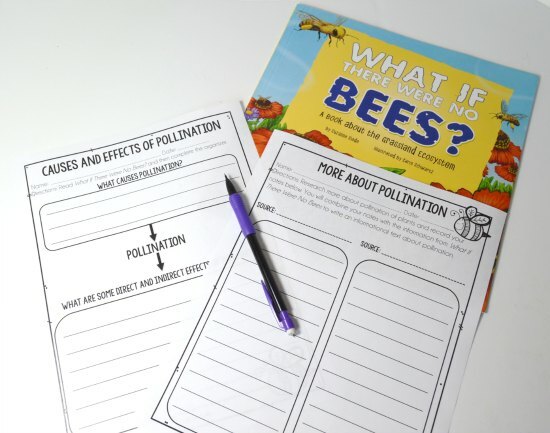 This books is actually a great introduction for this skill because many students are aware of the helpful benefits of bees (from The Bee Movie). 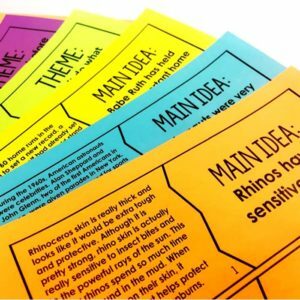 It is pretty evident what the author’s main point is early on so you can use this free printable (will be linked below) while you are reading the story to have the students record all the reasons and evidence that the author provides to support the main point. I also use this book to explore cause and effect relationships by using the book to explain the causes and effects (direct and indirect) of pollination. You could have your students use the details in the book to complete the graphic organizer. Then they could use other informational text or Internet sites to research further about pollination. They could then integrate the information to write an informational text on pollination. 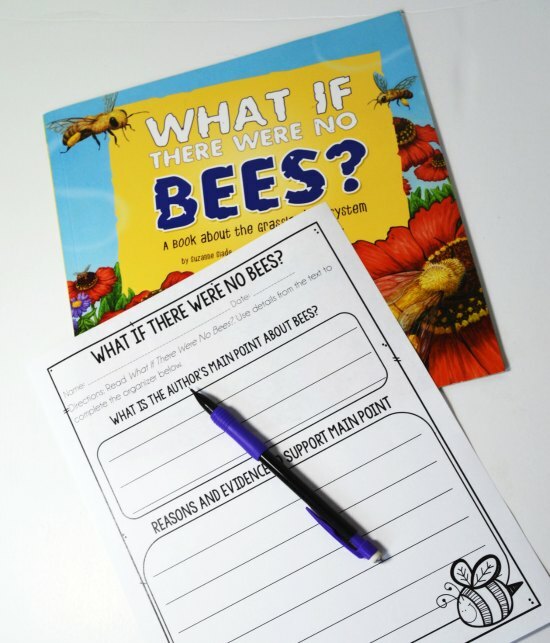 Click here to grab the free printables for What If There Were No Bees? mentioned in this post. 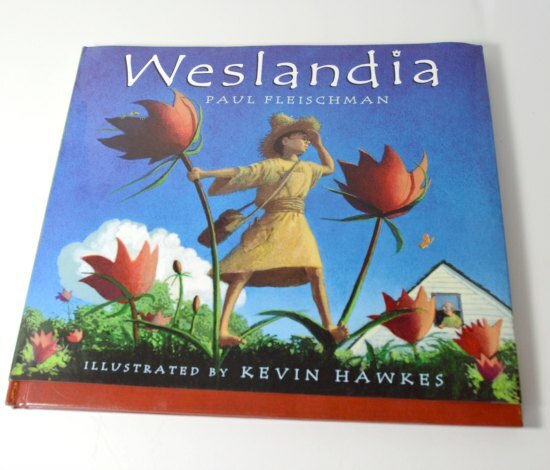 Weslandia , a fantasy picture book, is a cute read aloud about Wesley, a boy who is an outsider because his interests are different from his peers. After learning about civilizations and how they all revolve around a staple food plant, he decides to grow a staple food crop to create his own civilization. With a little magic and wonder, Wesley grows a magical plant, which in turn, he uses to create all the things he needs for his civilization, including clothing, shelter, games, and even ink to create his own alphabet. This read aloud is perfect for reviewing a myriad of skills. 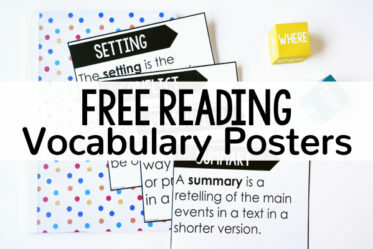 The book is rich in vocabulary and there are many opportunities for the students to be exposed to new words and use context clues to determine possible meanings. 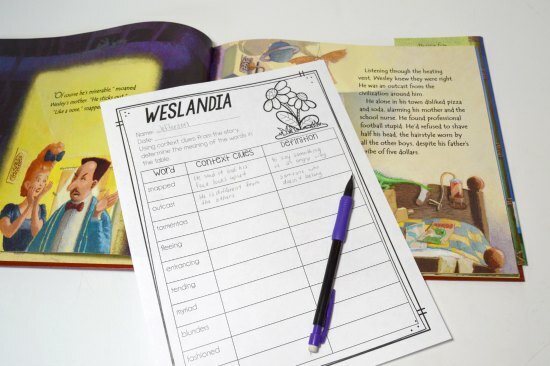 In the free download of printables, I have included a handout for the students to explore 10 of the words used in Weslandia . 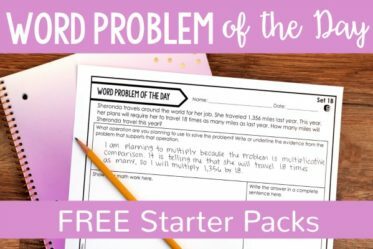 The handout could be used one of two ways depending on whether you want to focus on this skill whole group or independently: 1) Give the handout to the students prior to beginning the read aloud and then stop at each word and have a discussion about possible meanings. 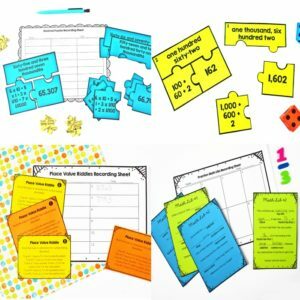 2) After reading the story aloud, place the book and the printable in a station for the students to complete during station or center rotations. I also like using this book for a review of theme. Depending on your students, many of them may be able to relate to his feelings of being an outsider and having unique interests that differ from the norm. I know this book is literature, but I also like to use it to ask some of those pesky RI.5.3 questions about making connections between events in a story. I always ask the students to make connections between what was going on at school and Wesley’s summer plans and then the connection between the plant and the new civilization. 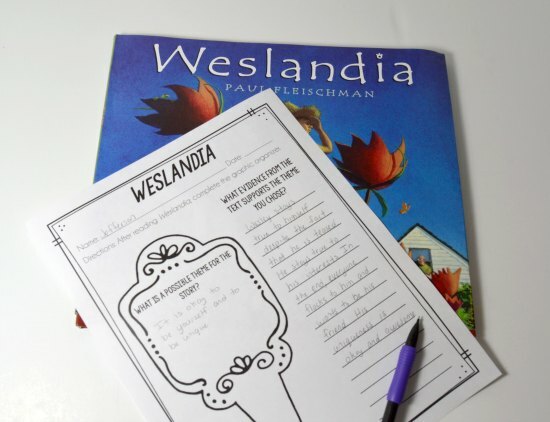 Click here to grab the free printables for Weslandia mentioned in this post. And finally, I like to use this book to foster some creative thinking, planning, and writing by having the students create their own civilization. 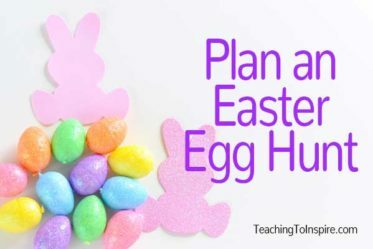 The Teaching Oasis has a great free printable planning page this activity. You can grab it on her blog by clicking here. 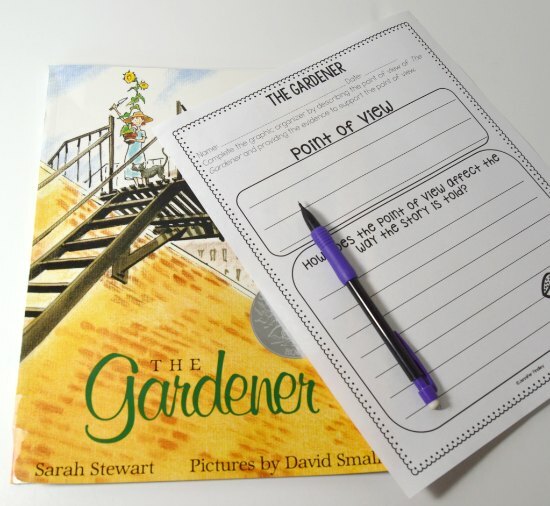 Click here to read a separate post on my other favorite spring read aloud, The Gardener, including free printables and a detailed look at how to use the book! 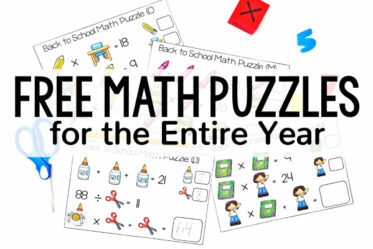 If you need more spring resources for your classroom, click here to see my spring themed math and reading resources. 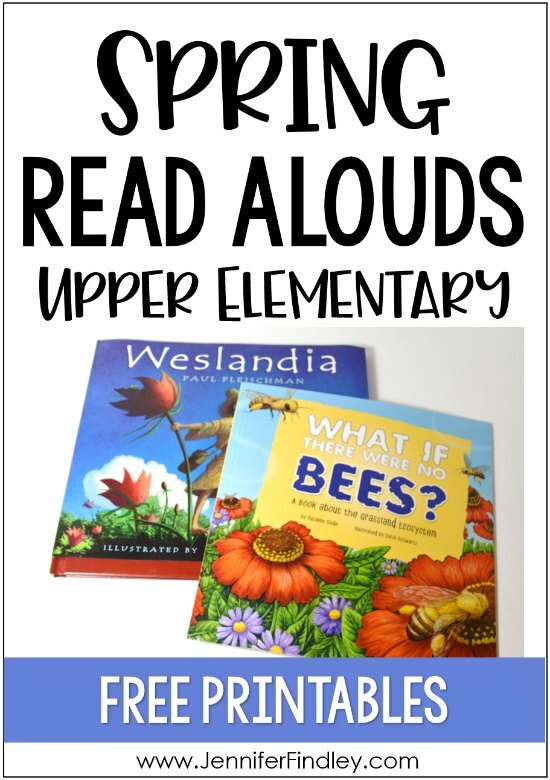 What are your favorite spring read alouds? Let me know in the comments! I am always looking for new read alouds to add to my collection. 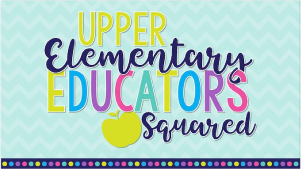 5 Reasons to Use Reading Centers in Upper Elementary (Free Reading Center Included) 7 Ways to Support Students with Constructed Response Reading Questions Plan an Easter Egg Hunt Freebie! 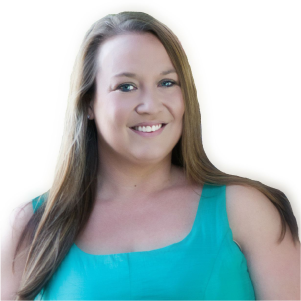 I love your blog design, I have the same Modern Blogger Pro. Can you tell me how you put the colored strips in your categories section? They are so pretty. Hi Lisa, I made the image in powerpoint using clipart. Then I did an image map and linked each strip of the image to the category url. I saved the image with the links and just uploaded it as an image. Hope this helps! Hi! How many copies do you have of each book? After you share a story as a read aloud, do you have multiple copies for your students to work in small groups? Hi Donna, I only have one copy of each read aloud book. Only one group would work on the book at a time and I try to keep my groups to 4-5 students. Having another copy would be great though. Thanks for your question! To piggy back off of the previous question, I am curious as to how you do holiday/seasonal read alouds in your classroom. 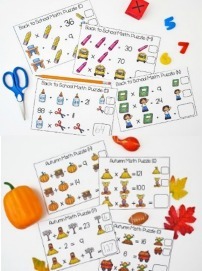 I love using read alouds to incorporate holidays or seasons. I’ve done it whole group – I read aloud and the students listen then answer the questions independently. Then, they will discuss their answers with a partner. However, I’m intrigued to hear how you have them work in groups to answer the questions. Do you read each book aloud first and then have them break into groups? Or, do you have your students read the book within the group? If you do the latter, how do you determine who reads what? The link for the bee lesson is not attached. I could only pull up Weslandia twice. I’m a science teacher thinking this would be a great stepping stone for some research! Thanks for all your work. Such great stuff! Hi Kelli, it is in the same file as Weslandia. It starts on page 4. Thanks for asking! Well now I feel silly. Thanks!